nice, gonna try US server for the first time in CotG. Who's gonna recruit me? Are we still playing this? Any new features or improvements? No new features for W15, we're working on fixing more of the small annoying stuff before then. The big changes were made to W13, did you check those out yet? @adiera - I am unable to log into 13; only 14. Why? -- is that one of the changes? Im only at one city so havent noticed any of the big changes - can you please elaborate? didyou click new world, and see if w13 is in the list? Idk if your account went inactive on W13 or not, but if it did there probably is no room for any new player city hence you cannot log in. W12 I know for sure has no space left open, it may be the case for W13 now as well. According to world view there are 45836 open spaces on W12. It is true that on both W12 and W13, all continents have opened so perhaps that has something to do with it. They do need to have an open water spot too. I think there are plenty of open water spots on both W12 and W13. There has to be open water spots, on the last continent that opened. This means, for both W12 and W13, that no new players can get into the Worlds. 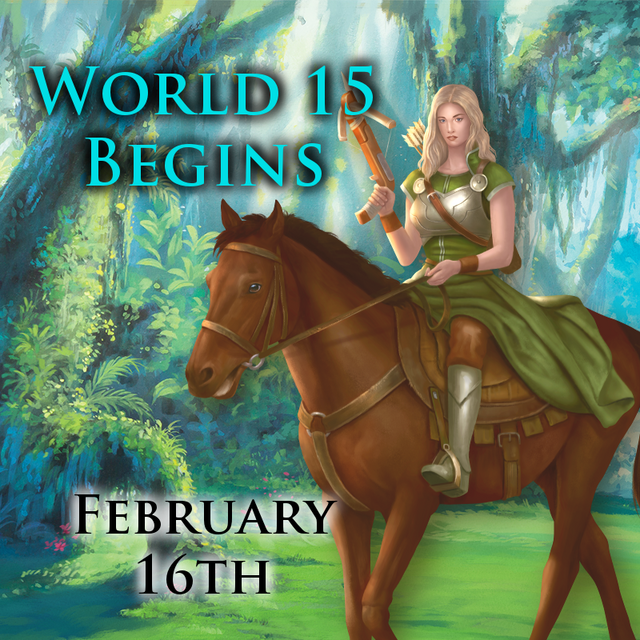 You will need to begin on W14, or wait until Saturday for W15. There are plenty of open water spots on both W12 and W14 on C55. W14 C55 should not be open yet. Are the new spots, or spots that were opened because they were abandoned? That also makes a difference.